From picture-book views to storybook service, weddings at Biltmore have long been esteemed as among the region’s finest. 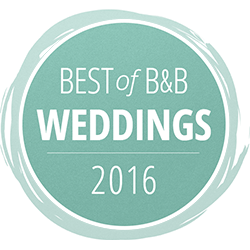 Borrowed & Blue has awarded Biltmore top honors in Best of Asheville 2016 for Best Venue for Large Weddings in Asheville and Best All-Around Wedding Venue in Asheville by Vendors in 2016 and 2017. 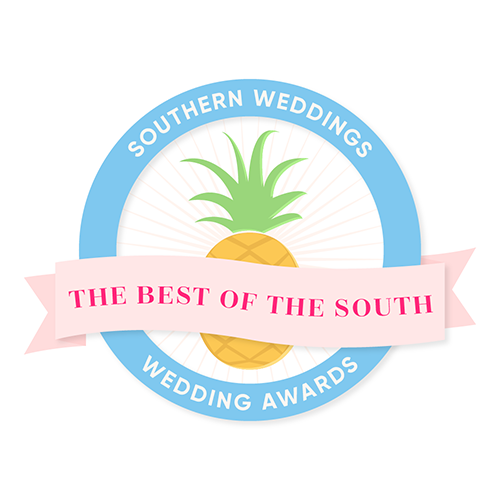 Southern Weddings hosted the Piney Awards which celebrated the Best in the South for many different categories. 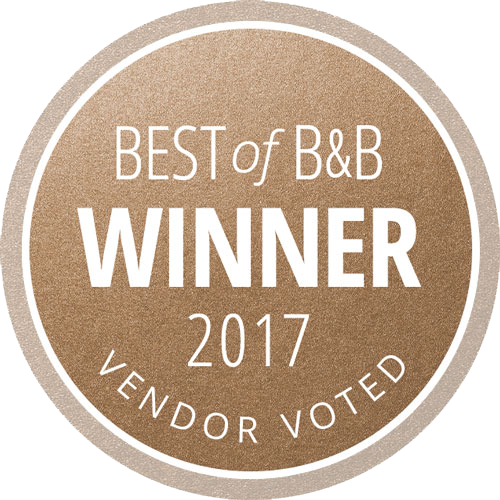 Biltmore won in 2017 for Best Hotel/Ballroom Venue. 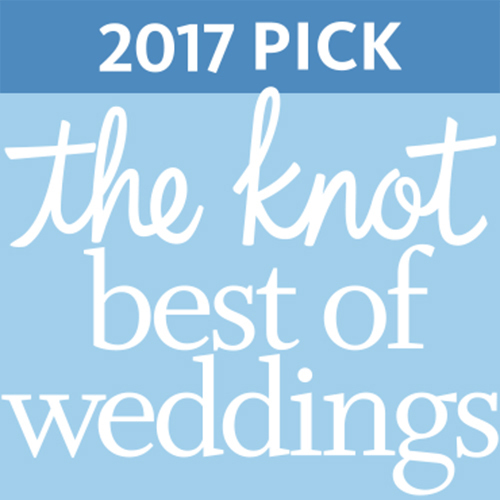 Biltmore was picked as the Dream Wedding Location by The Knot in 2014. 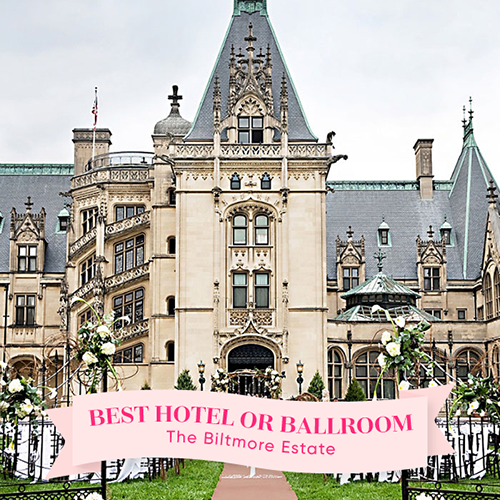 Read about it and get some inspiration for your own dream wedding at Biltmore. 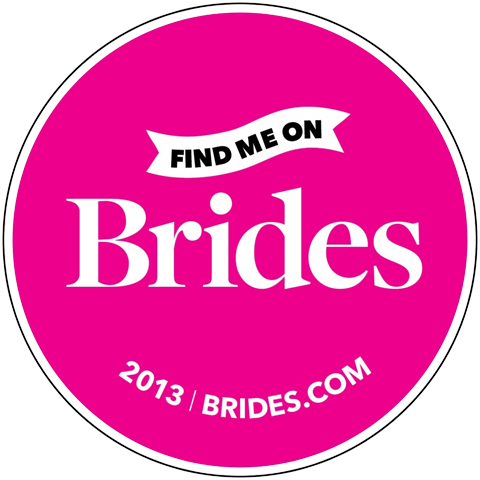 View beautiful Biltmore wedding photos and stories featured on Style Me Pretty. 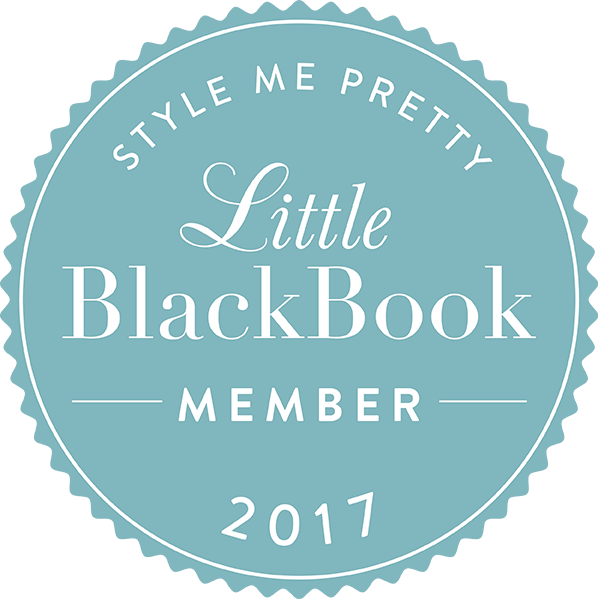 Member 2013, 2017. 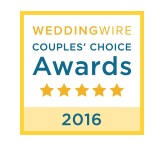 The WeddingWire Couples' Choice Awards® recognizes the top five percent of local wedding professionals from the WeddingWire Network who demonstrate excellence in quality, service, responsiveness and professionalism...winners of the WeddingWire Couples' Choice Awards® are determined by recent reviews from over a million WeddingWire newlyweds.